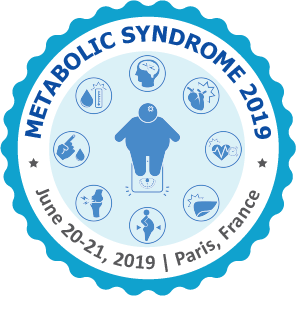 Thyroid 2018 Conference which melds brief keynote presentations, speaker talks, Exhibition, Symposia, and Workshops. The conference around theme: Thyroid Therapy: Promising the dream of offspring. 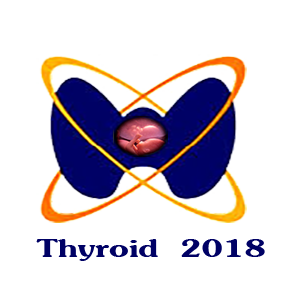 Thyroid 2018 is one of the Thyroid and Pregnancy meetings which will be visited by all the prestigious thyroidologists, gynecologists, educators, postgraduates, business meanders under a solitary rooftop. The target audience for this medical event for Thyroid and Gynecology Students, Scientists, Researchers, Faculty, Medical Colleges, Associations and Societies, Business Entrepreneurs.